Protect Your Project… Fill Out Your Warranty Registration. Congratulations on your project! We hope you are enjoying it as much as we enjoyed working with you. There’s just one more little step: Filling out your product’s warranty registration. We’ve made the registration process easy for you. Just click on the link to your product below and fill out the registration form. By doing so, you are adding even further protection to your project. All it takes is one minute to have a lifetime peace of mind. 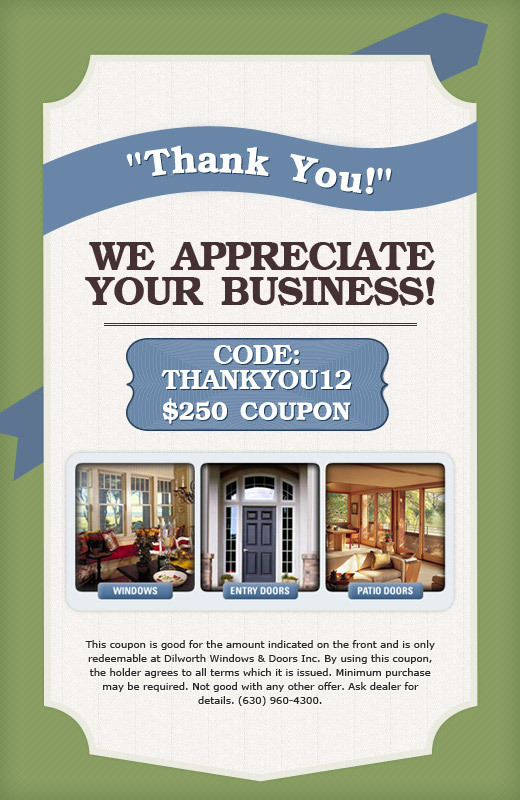 As an extra thank you for choosing us for your project, here is a $250 coupon off your next project with us. Simply print it off and show it to us on your next estimate. 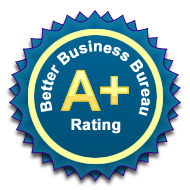 If you would like to help us attract more business so your friends and neighbor can have great quality work at a good value, please share your experience with others by writing a review on Yelp, Customer Lobby, Angie’s List or Facebook. Online reviews can be a big influence in people’s decisions today and your experience could help someone get their job done right the first time with Dilworth. As always, if you have any questions or comments, feel free to contact us. We’re always happy to hear from you.